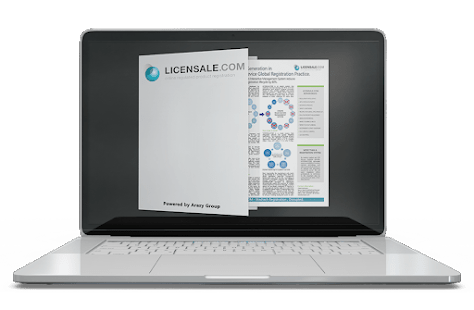 LICENSALE.COM® is an expert system that combines advanced data management, machine learning and AI. 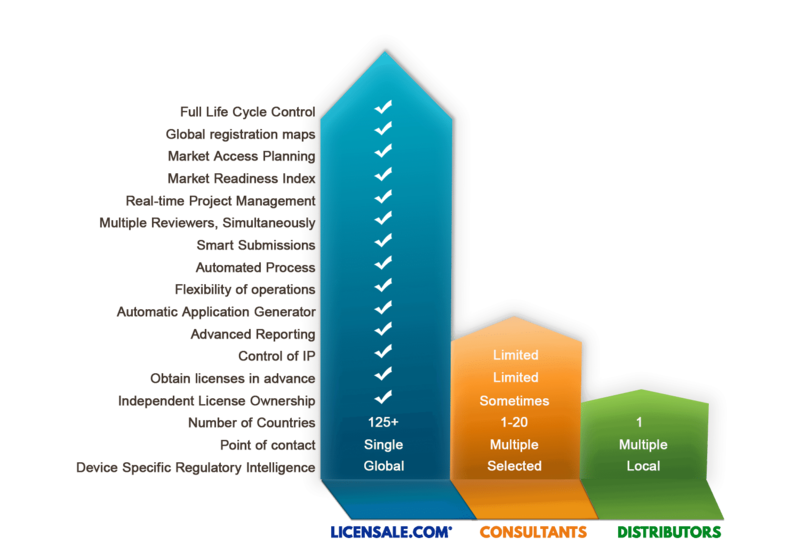 It eliminates redundancy and simplifies complex processes found in the current product pre-market approval practice. 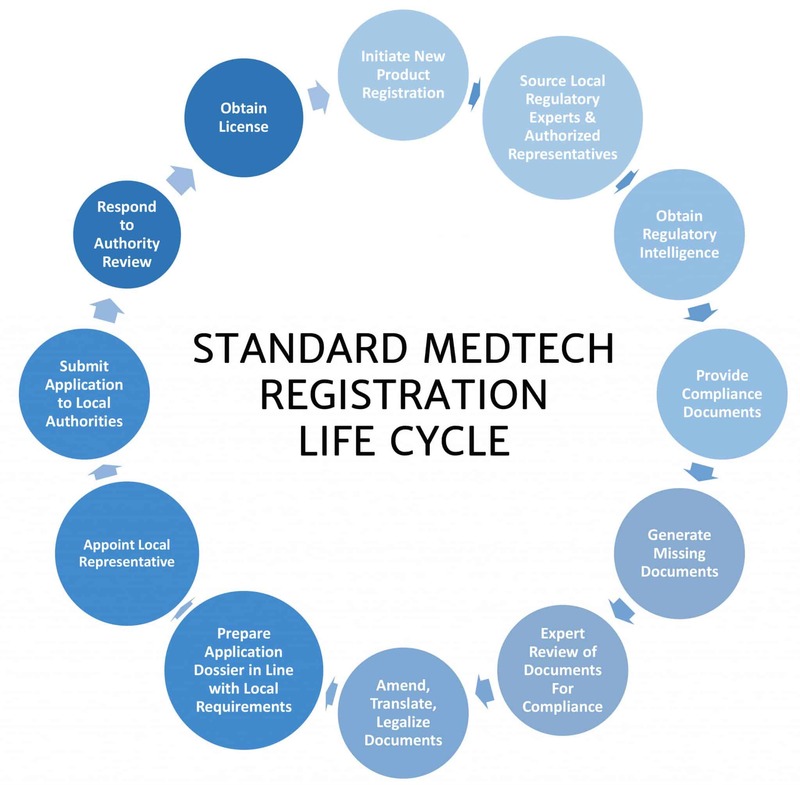 LICENSALE.COM®’s proprietary technology reduces the standard medical device registration life cycle from 12 to 5 steps. 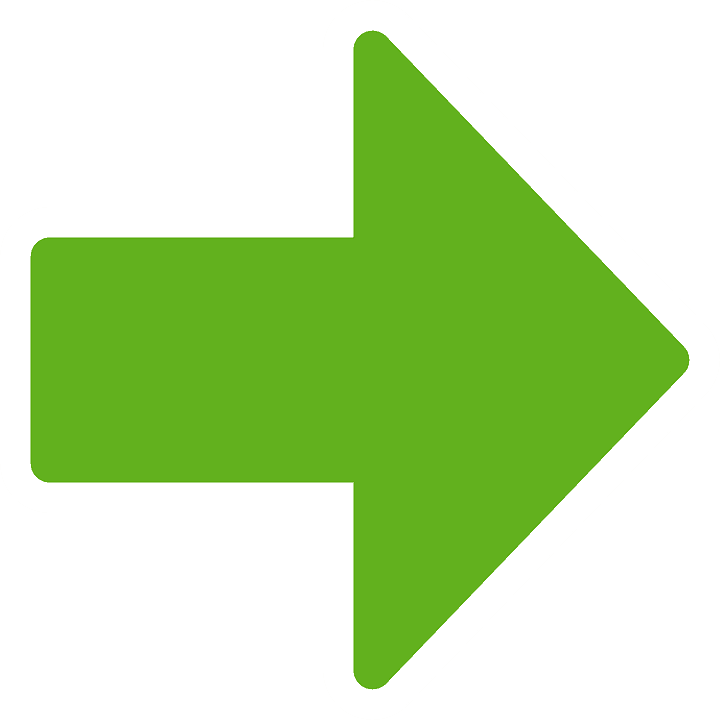 Only 3 steps truly require action from the medtech manufacturer to get the product approved for sale in any regulated market. 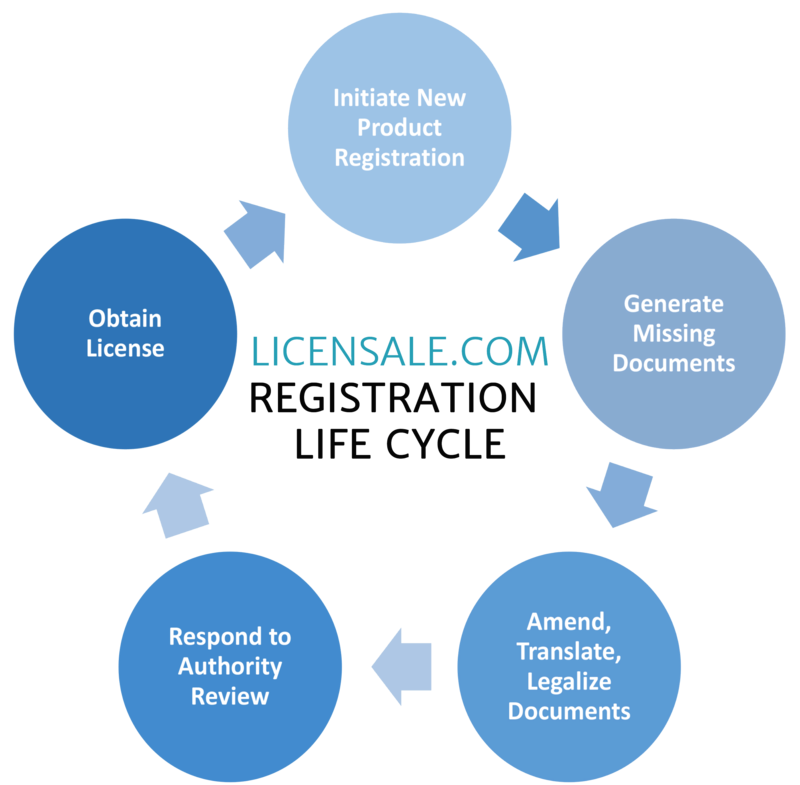 Not only does LICENSALE simplify the registration process, it provides additional benefits over using distributors or consultants. 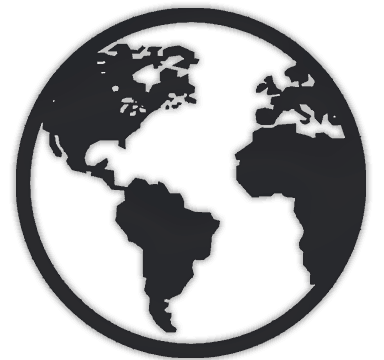 LICENSALE allows you to take active control of your global registration strategy, erasing the need to rely on third parties to reach new markets or to own a license.